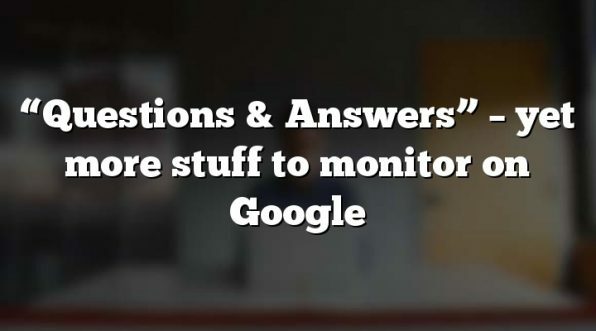 It’s almost certainly not your job to know this, but Google makes changes which might affect the way you present your website almost every month. 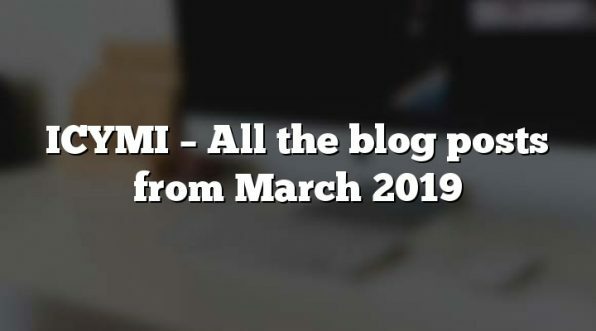 Just to give you an idea of how much goes on, and how much search engine optimisation consultants have to keep up with, have a read of Google updates – SEO implications of significant first half 2009 changes on Dave Chaffey Internet Marketing. It’s mind-boggling at times. Any questions? What’s the Chinese for “SEO”? As if there wasn’t enough to be thinking about anyway when it comes to tuning up your website, many of you probably have to think about non-English speakers. One company I’ve been talking to about our Insider Programme tells me it’s in the process of developing its website into twenty-six languages! And guess what? There are different considerations in different countries when it comes to search engines. The top five mistakes in foreign language website optimisation are outlined in Multilingual SEO best practice on Dave Chaffey Internet Marketing. I can’t… Read More »What’s the Chinese for “SEO”?